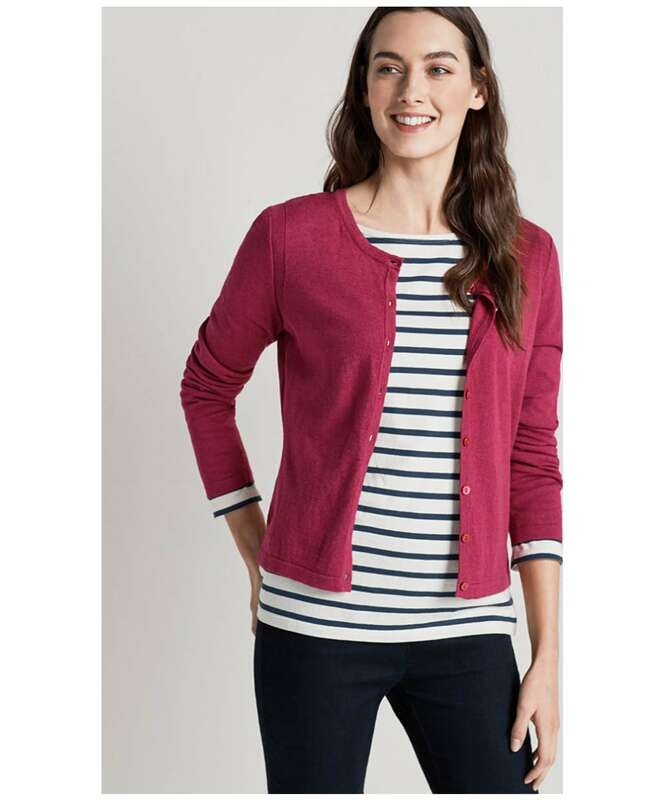 The Women's Seasalt Gwennap Cardigan is ideal for completing many of your favourite looks this season and beyond, crafted from a blend of cotton and wool to offer you an added touch of comfort and warmth. 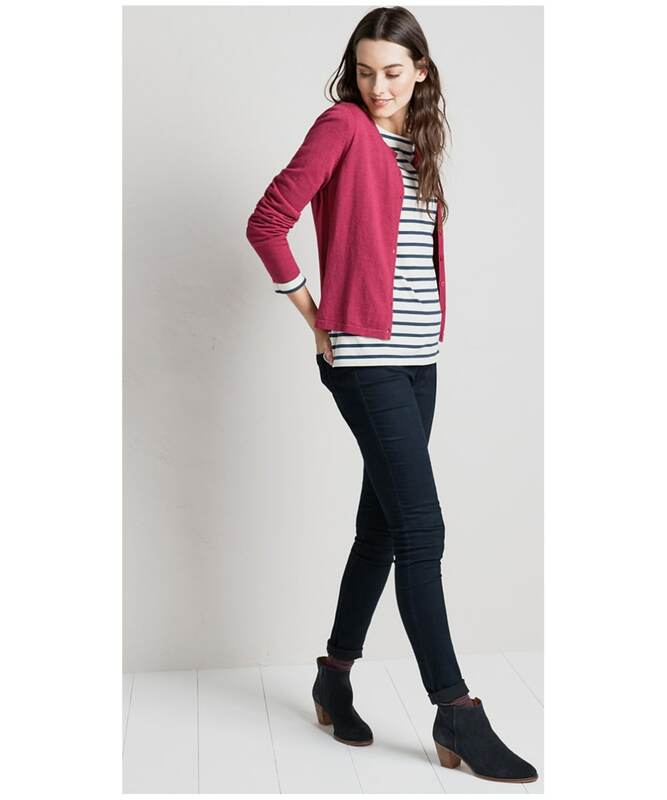 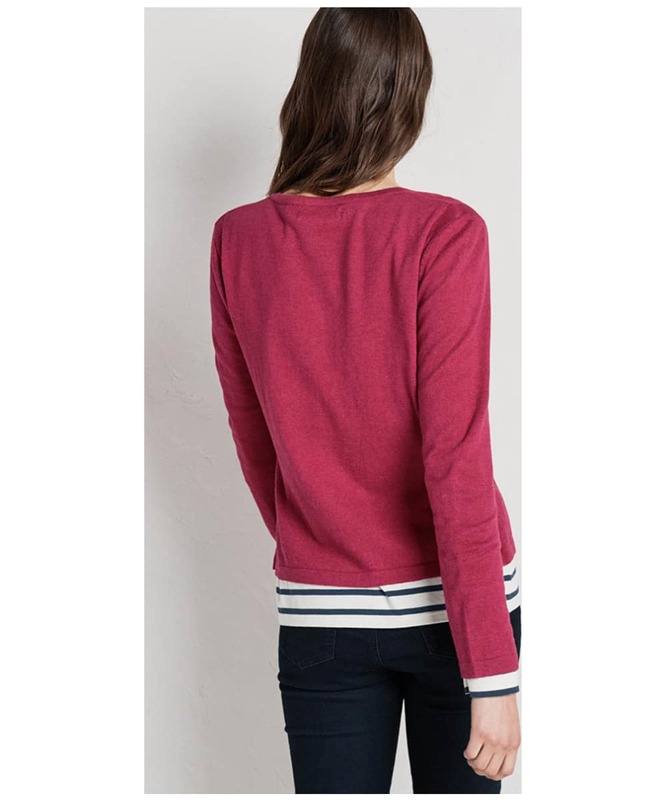 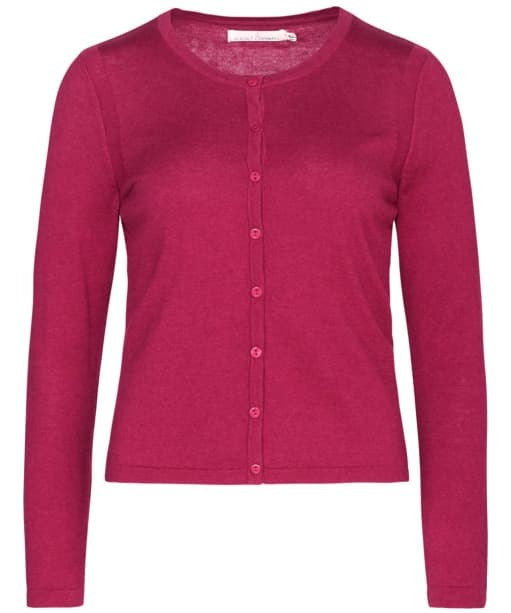 This simple yet stylish cardigan features a round neck and button fastening front. 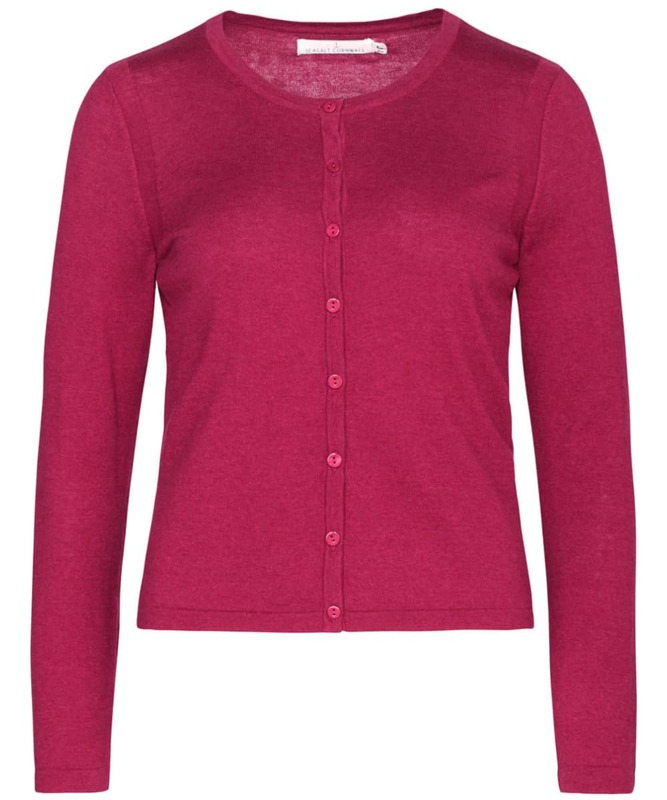 The semi-fitted finish is perfect for offering you a flattering, feminine fit you are sure to love!